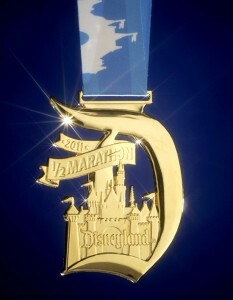 A few months back, Dan and I signed up for the Disneyland Half, which will take place on my 26th birthday, September 2nd, 2012. Up until now, 6.2 miles is the farthest I have ever run. To be honest, even that is rather shocking... when we started training for the 10k I was reasonably sure 3 miles is where I would max out. But I've doubled that distance, and now its time to more than double my distance again! That's about it. Training over the summer in Houston, I know it will be a miracle if I survive to race day. A lot of early, sweaty mornings await (starting with today-yuck). We are primarily using a smart coach plan, with help from the Galloway official Disney plan. Once a week I'll bring you updates here, for the next 15 weeks! We should meet up sometime and go for a run. Although I think you live like an hour from me, so maybe not? IF I'm ever ready to do the 26.2, I will definitely let you know. Big IF though.